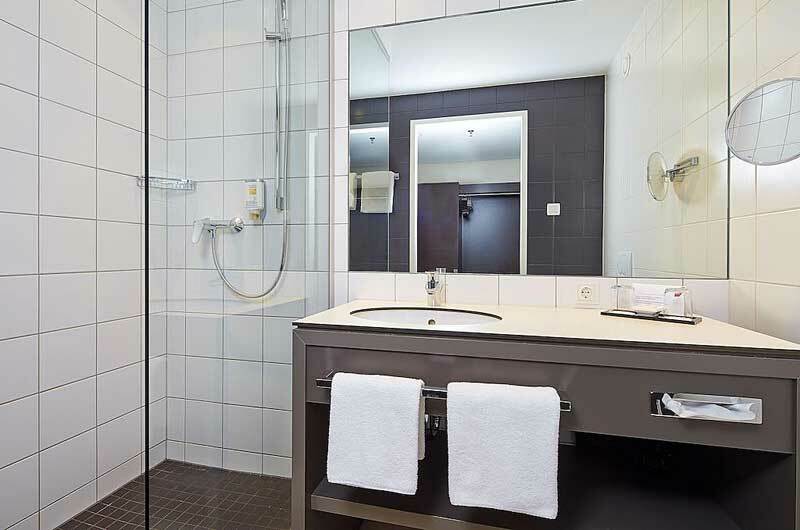 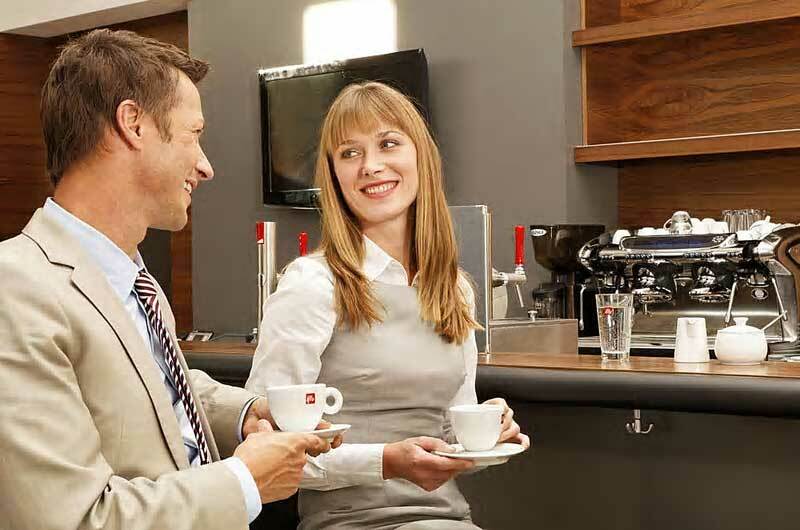 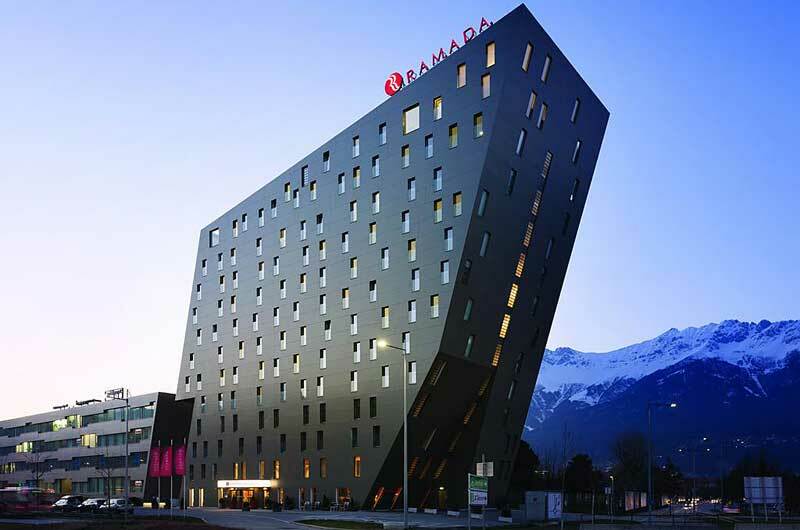 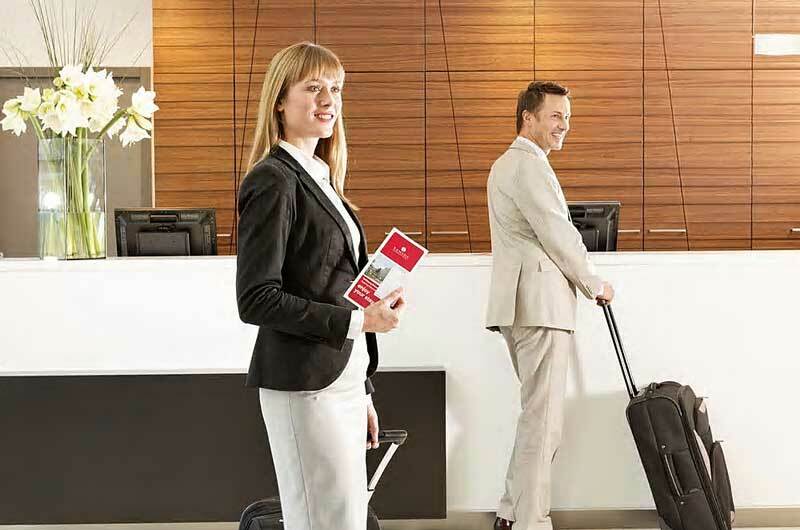 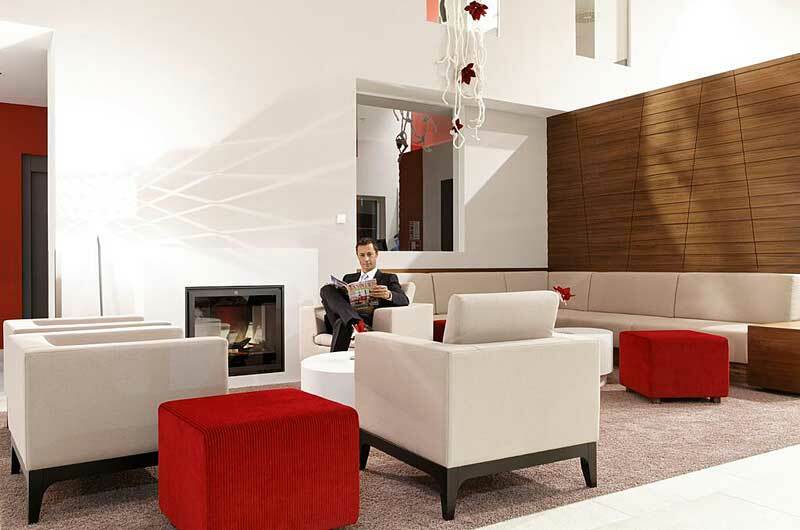 Hotel Ramada Innsbruck Tivoli | Gate 1 Travel - More of the World For Less! 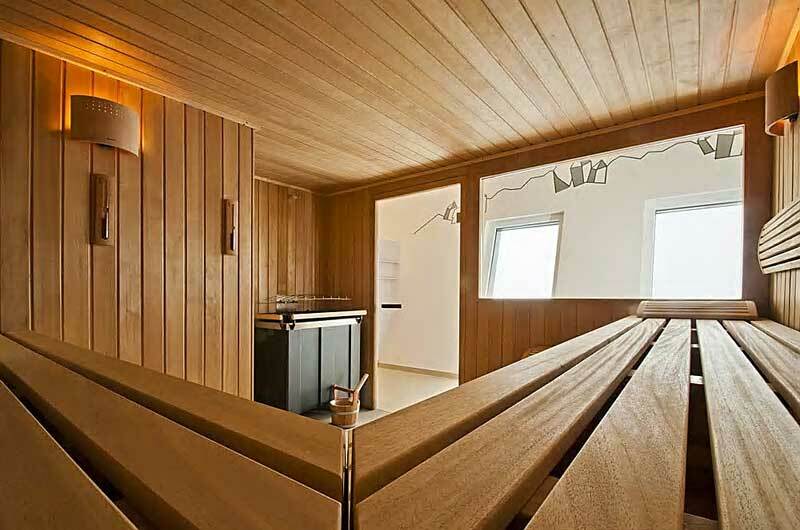 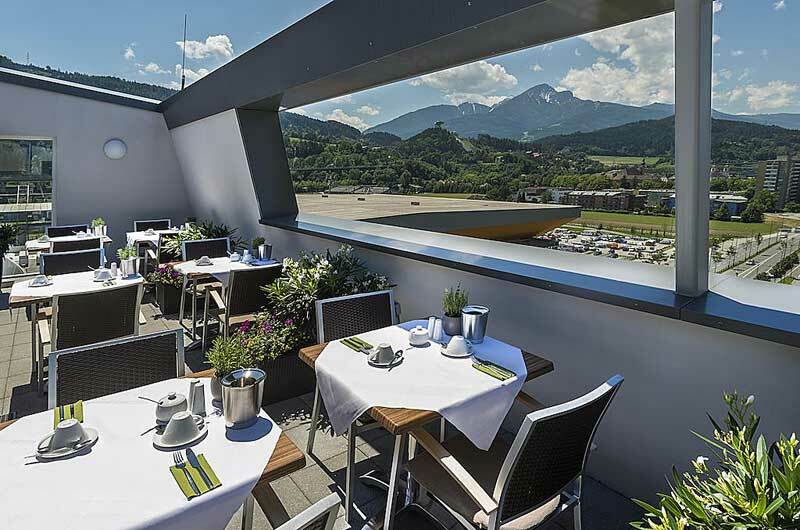 This tourist class hotel has wonderful views of the Tyrolean mountains. 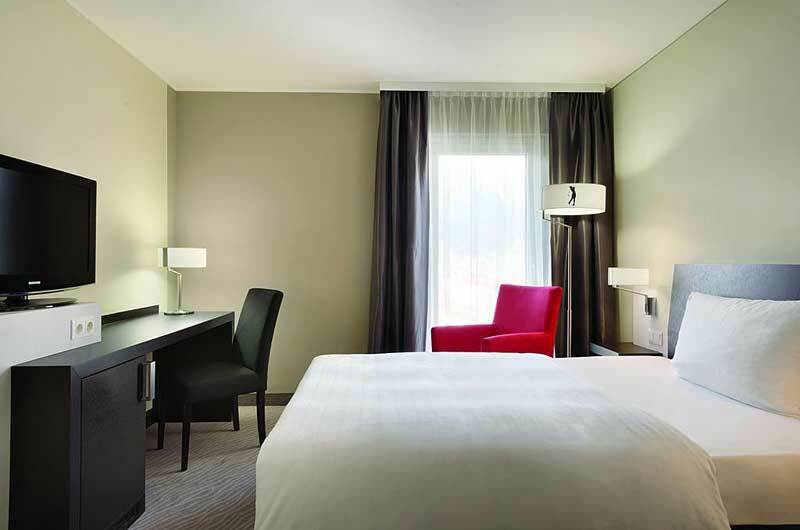 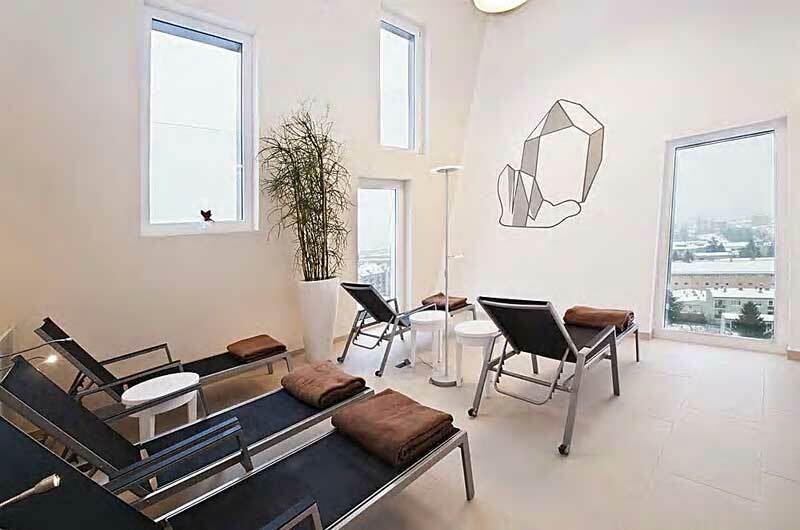 Guest Rooms: The rooms are modern, spacious and comfortable. 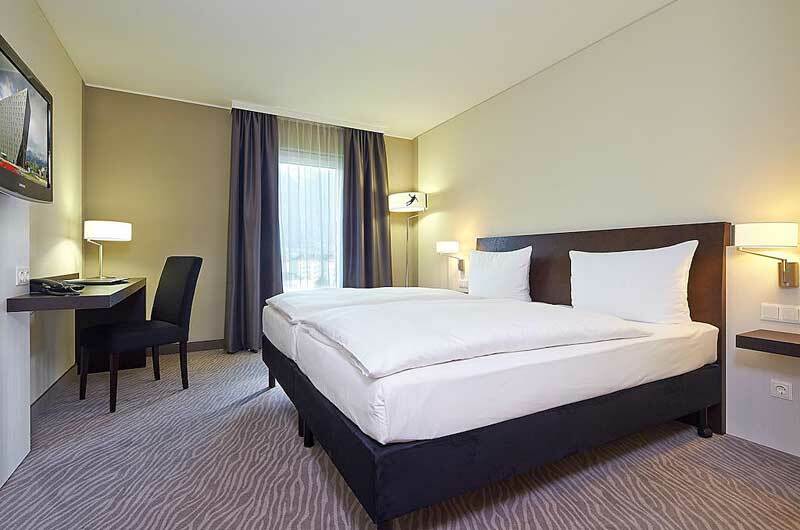 All are well equipped with a range of contemporary amenities for a pleasant stay. 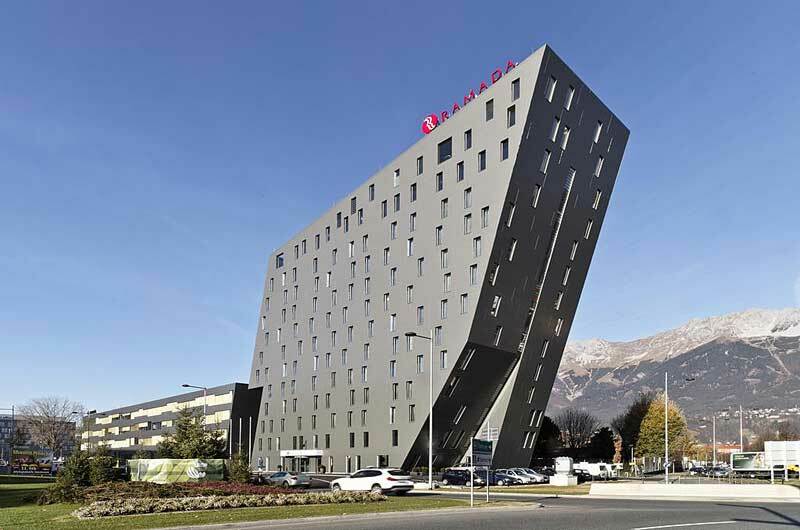 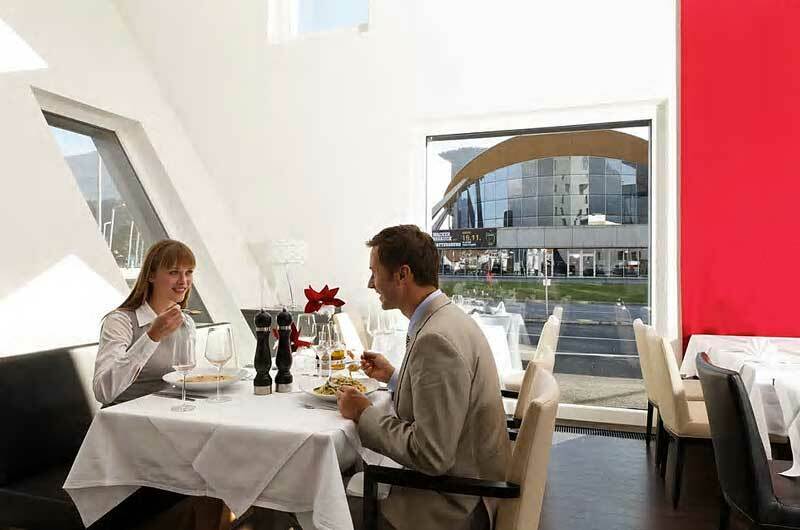 Location: The hotel is located nearby the Olympiaworld Innsbruck sports complex. 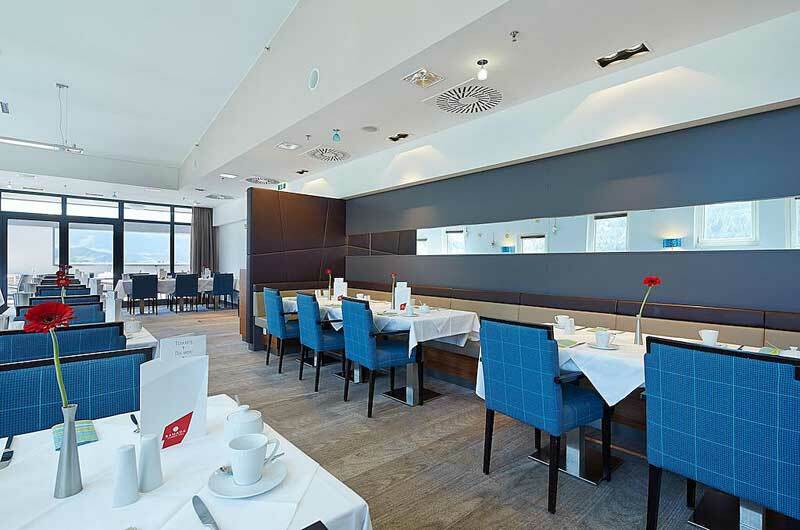 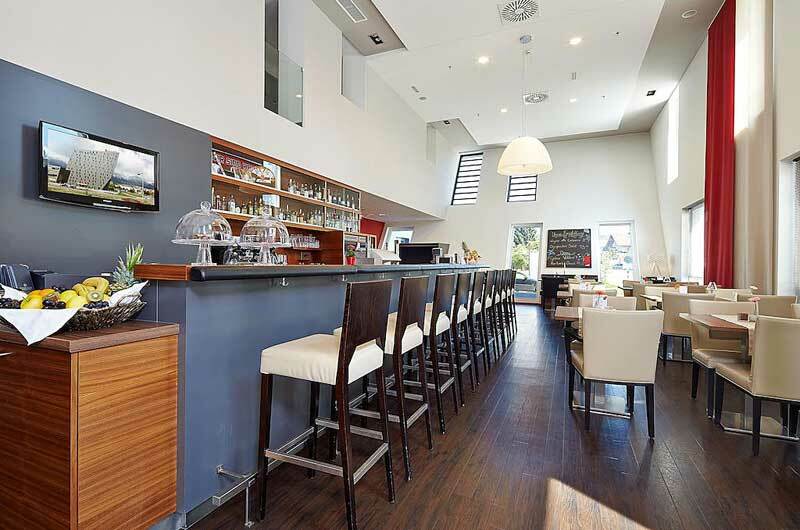 The Merkur Markt is a 5 minute walk and the city center of Innsbruck is about a ten minute drive away. 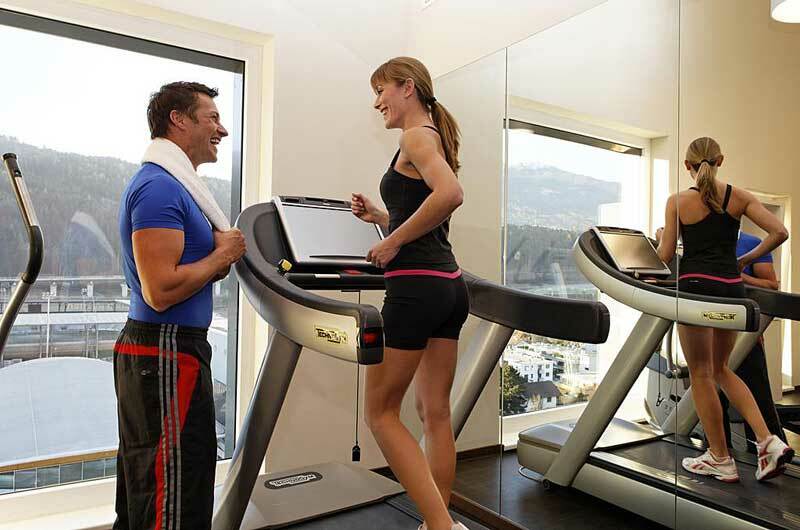 Enjoy the hotel's fitness center, steam room and sauna. 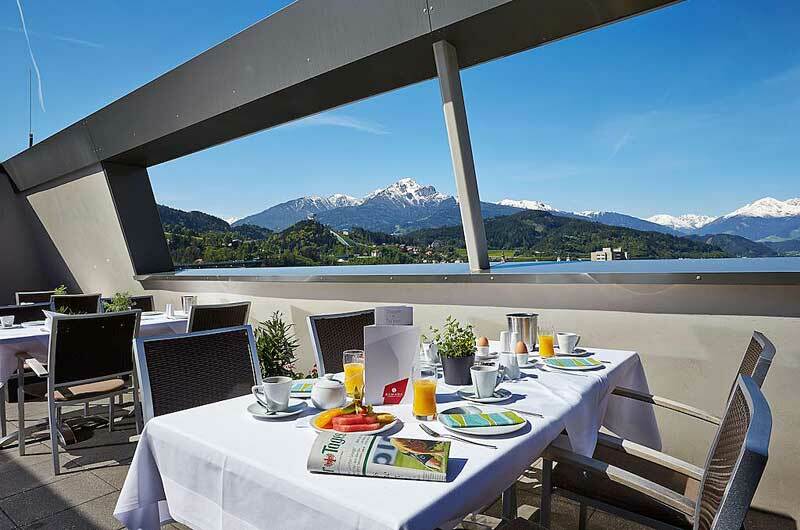 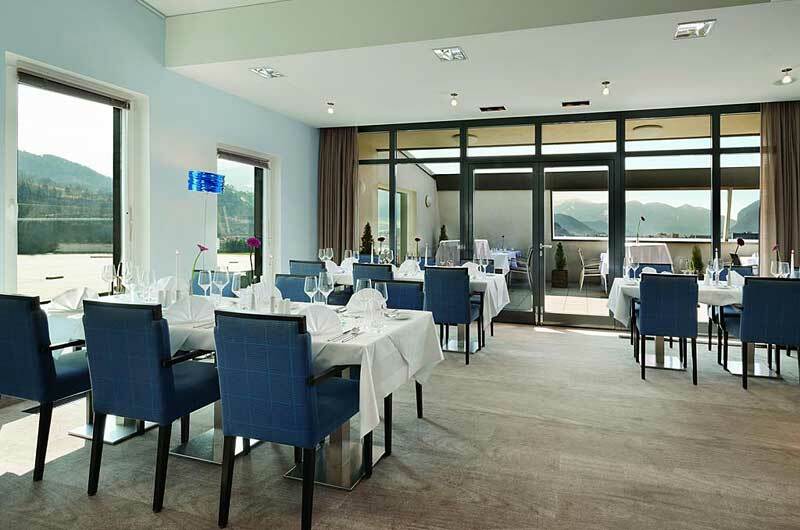 Restaurants: The hotel's breakfast restaurant serves a breakfast buffet, and has stunning views of the famous Bergisel ski jump and the surrounding mountains. 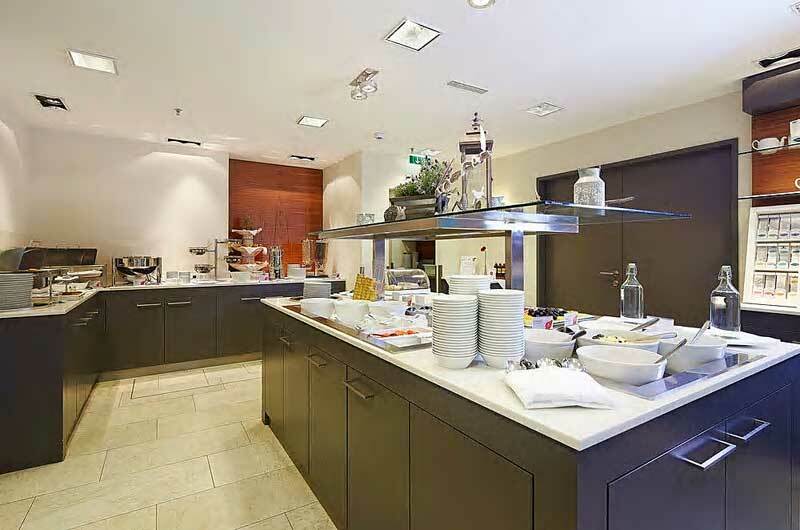 The Bistro Bar serves beverages and snacks.